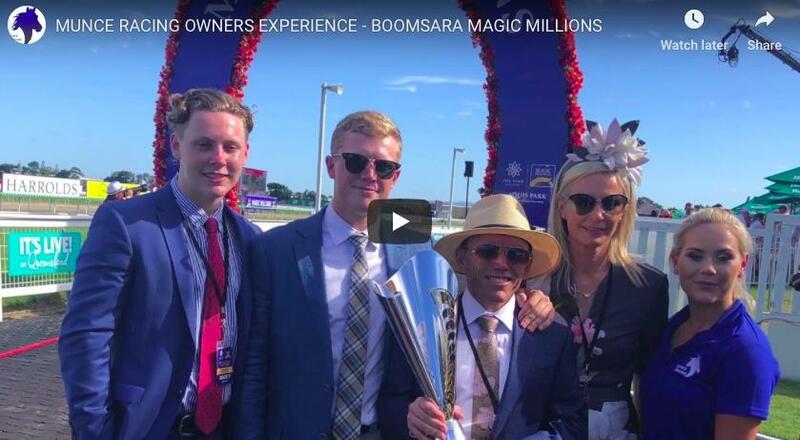 We went behind-the-scenes with the owners of BOOMSARA during his thrilling win in Saturday's $2M Magic Millions 3YO Guineas and boy can they celebrate! "Nothing compares mate. It's child birth and this." The story of a large group of many first-time owners who paid $45,000 for a horse and have already won over $1.5 Million.